Peaky Blinders is a British 60 minute scripted history television series, which kicked off on September 12, 2013, on BBC One and is broadcast every Wednesday at 21:00. The show is currently in its 4th season. BBC One has officially confirmed the renewal of Peaky Blinders for Season 5. The exact release date is yet to be announced so far. Sign up to track it down. Series five finds the world thrown into turmoil by the financial crash of 1929. Opportunity and misfortune are everywhere. 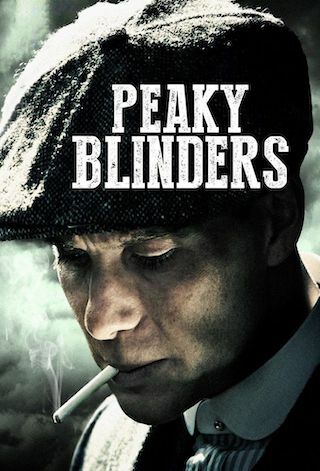 When Tommy Shelby MP (Cillian Murphy) is approached by a charismatic politician with a bold vision for Britain, he realises that his response will affect not just his family's future but that of the entire nation.